Bancontact/Mister Cash is a famous Belgian banking option. It is notable for being accepted at many top online casinos and works in much the same way as a debit card. In fact, most Belgian bank cards have Bancontact/Mister Cash logos on their reverse side, ensuring that players know they can use this payment method online. Mister Cash is a brand of Maestro debit cards which are issued by MasterCard. Players must have a bank account which grants Maestro debit cards (again, most notably Belgian ones) to obtain such a card. Any casino player based in the country will likely have this form of payment available to them. Depositing with Mister Cash/Bancontact is no different than making a debit card deposit at online casinos. 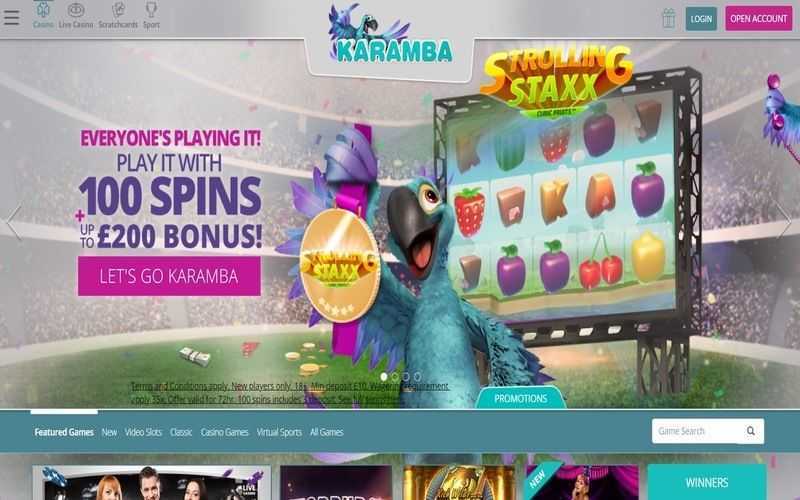 Any online casino which accepts this method will allow players to enter their card information into the boxes provided in the screen. 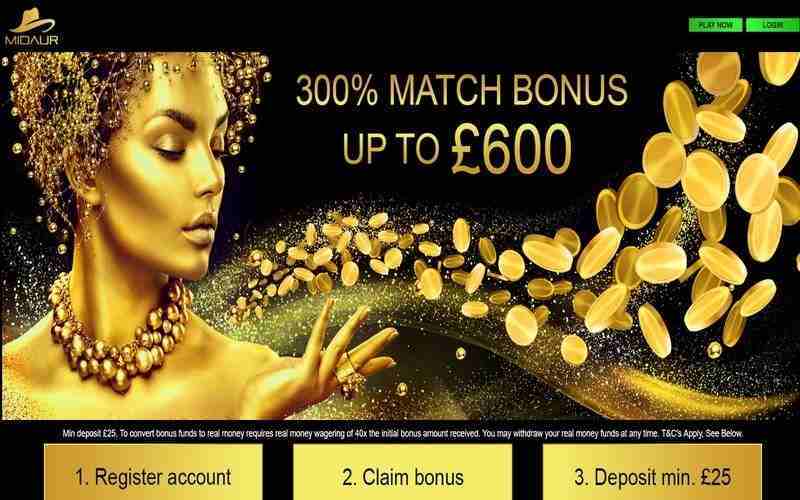 From there, they can choose how much they wish to deposit, and after confirmation, the funds will be debited from the card to a player’s casino account. There may or may not be fees attached to deposits with Mister Cash by casinos. Most top casinos do not charge a fee. 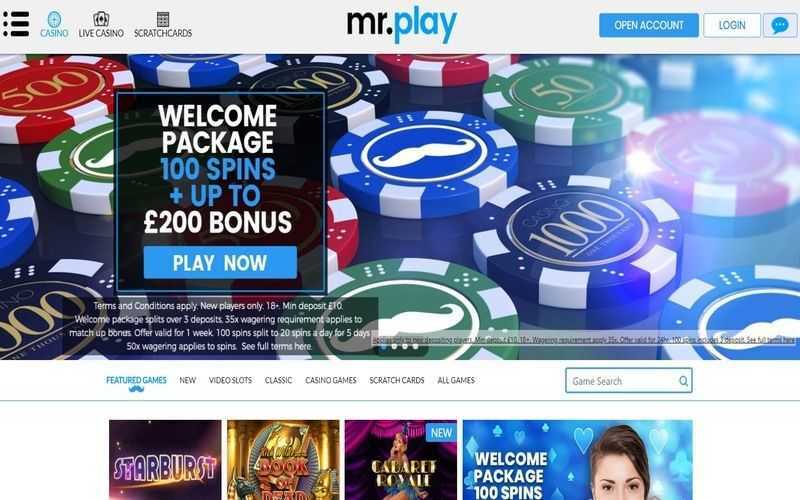 Casinos offering Mister Cash as a withdrawal option will usually charge a fee, and that fee may be fixed, or it could be worth a percentage of the total cashout. Players who choose to withdraw with Mister Cash will need to enter their card details into the boxes on the cashier page once more and can expect a delay of 3-5 business days before the money lands in their account. 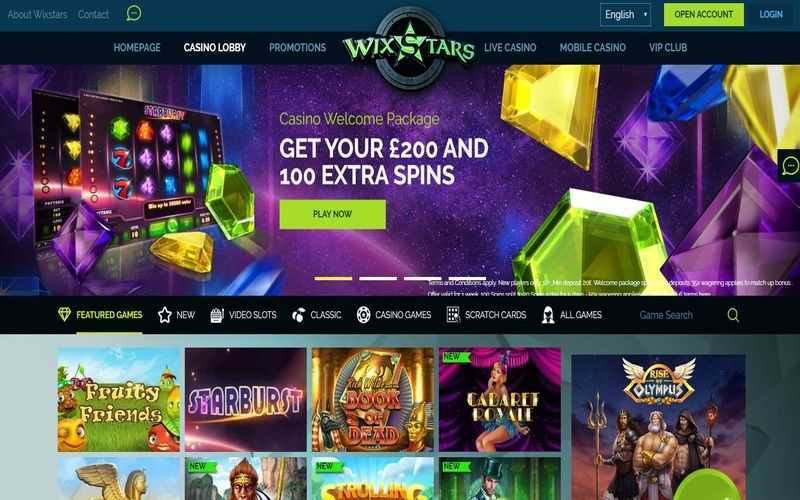 Players will want to check out the transaction times and potential fees (not just from the casino, but their bank, too) before they commit to using a debit card such as Mister Cash at a gambling site. For players outside of Belgium, this payment method isn’t really going to be of any use. 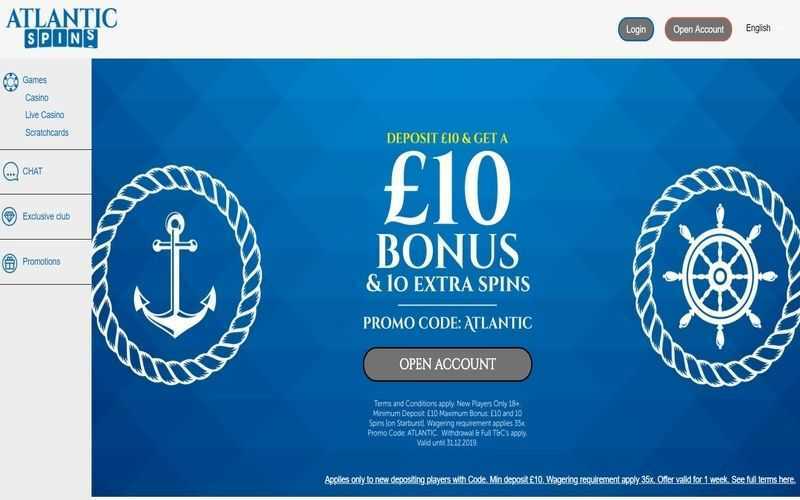 A similar Maestro or VISA Electron debit card will work just as well as top casinos, and the process for using those cards at casinos is identical to the steps described above for this one. Like any debit card, Bancontact/Mister Cash suffers from flaws. Chief amongst these is that players must enter the card details online, something many players are sceptical of doing. However, most modern casinos deploy top-quality encryption and security features, so the risks are minimal.